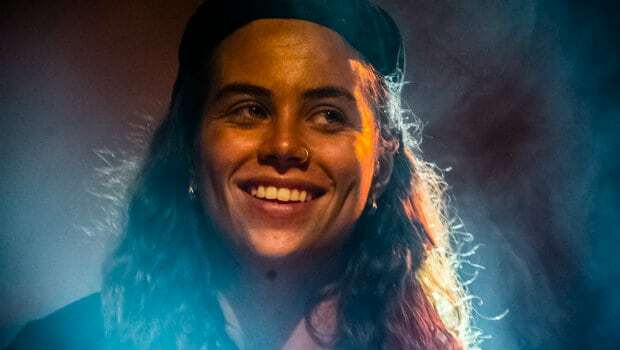 Crowds swarmed with high spirits to see Melbourne’s own Tash Sultana play at 170 Russell on Wednesday night. 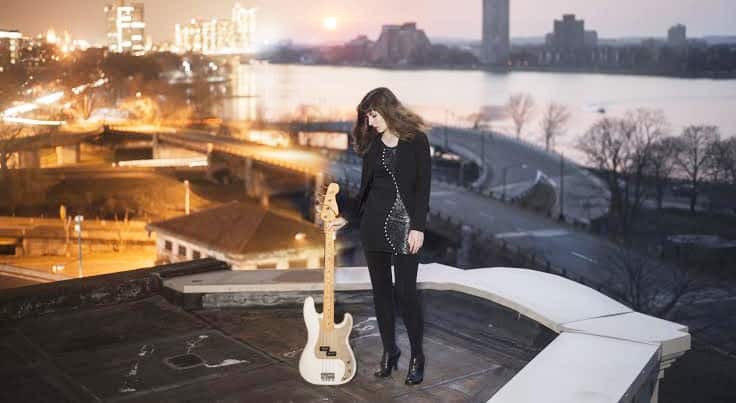 The one-woman band illuminated the venue on her headlining show, which was perfectly complemented by two similarly raw opening acts; Ocean Alley and Reuben Stone. The opening acts set the tone for the night, with home-grown, authentic melodies that both captivated and excited the crowds. To say that Tash’s performance electrified the night, is a massive understatement. It was an almost surreal feeling watching the crowds watch on in awe as she took the art of looping to the next level. Fans were transfixed, every note seemed effortless and every change in melody seemed to bring a lightened sense of excitement. When it came to the performance of her most popular tracks, Notion and Jungle, the venue was illuminated – as if it could get any better, right?! The crowd’s adoration for the artist was contagious, it was as if there was nothing beyond that point in time, and that everybody had the same feeling of connection; not just to the artist, but to each other. 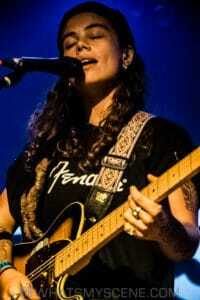 The mix of instruments played by Tash was admirable, and confirmed her deserving place as Triple J’s Unearthed Artist of the Year. Thinking on how she has taught herself all of the instruments is rather extraordinary. But what stood out the most, was the fact that the crowds were not moshing and going completely wild, they were almost standing still, admiring with their eyes and singing along perfectly to every word, a few tears were almost shed at times. 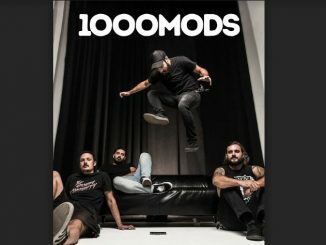 The only downfall of the show, was that it ended. Every aspect of the night; the opening acts, the venue, Tash herself, worked together harmoniously to build on the vivacious atmosphere, that had everyone leaving wanting more. 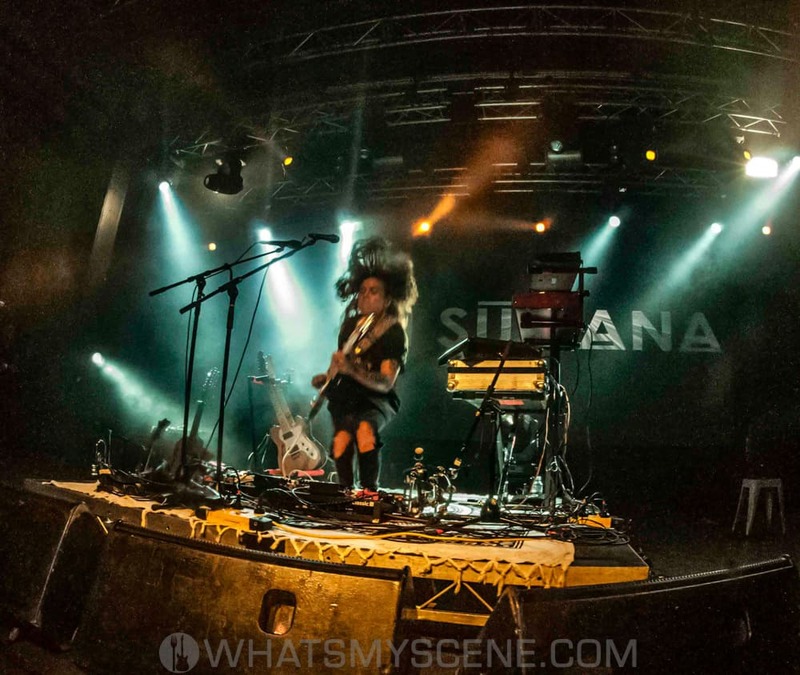 Tash’s emotive performance is definitely one worth going to see, and is sure to captivate many more crowds on her further headlining shows in Melbourne and around the rest of Australia.